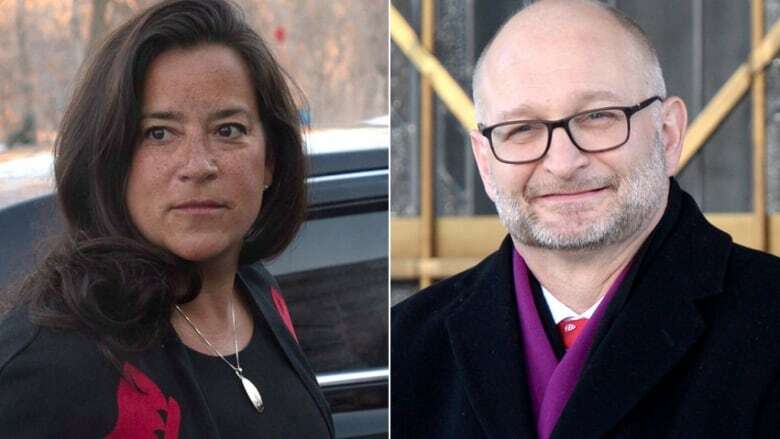 Montreal MP David Lametti is Canada's new justice minister, taking over from Jody Wilson-Raybould, who was moved to Veterans Affairs Canada in a cabinet shuffle Monday in Ottawa. Montreal MP David Lametti is Canada's new justice minister, taking over from Jody Wilson-Raybould, who was moved to Veterans Affairs Canada in this morning's cabinet shuffle. Lametti is one of two new ministers named in today's shakeup of Prime Minister Justin Trudeau's inner circle — likely the last change to Trudeau's cabinet lineup before Canadians head to the polls later this year. Lametti, a former law professor at McGill University, previously served as parliamentary secretary to Innovation Minister Navdeep Bains. Trudeau denied the suggestion that Wilson-Raybould was being demoted due to underperformance, insisting she has demonstrated she is "extraordinarily capable" through complex files such as medical assistance in dying and reforms to the criminal justice system. The Veterans Affairs portfolio, he said, should not be seen as anything other than a "deep and awesome responsibility." "The challenges of continuing to move forward on making sure that our veterans and their families are properly supported, and our capacity to continue to close the seam in terms of working between the Department of National Defence and the Department of Veterans Affairs, will require a deft and steady hand," Trudeau said. Wilson-Raybould also insisted she was not demoted and defended her record in handling challenging files and appointing judges. She said she looks forward to working hard for veterans. "They deserve significant and strong representation, and that's what I'm committed to doing," Wilson-Raybould said. In a lengthy statement released after the shuffle, Wilson-Raybould said serving as justice minister was one of the "greatest privileges" of her life. "I firmly believe that as a result of our achievements, the state of the justice system in Canada is stronger and better positioned today than when our government took office," she said. "Most importantly, the ongoing work of protecting the fundamental rights and freedoms of Canadians has advanced." Wilson-Raybould, who is Indigenous, said she will continue to push for "fundamental shifts" in the relationship between the federal government and Indigenous peoples. Her five-page statement included an annex that lists her legislative and other achievements while she was in the justice portfolio. Jane Philpott was appointed president of the Treasury Board, replacing longtime MP Scott Brison, who announced Thursday he will not seek re-election in order to spend more time with family. 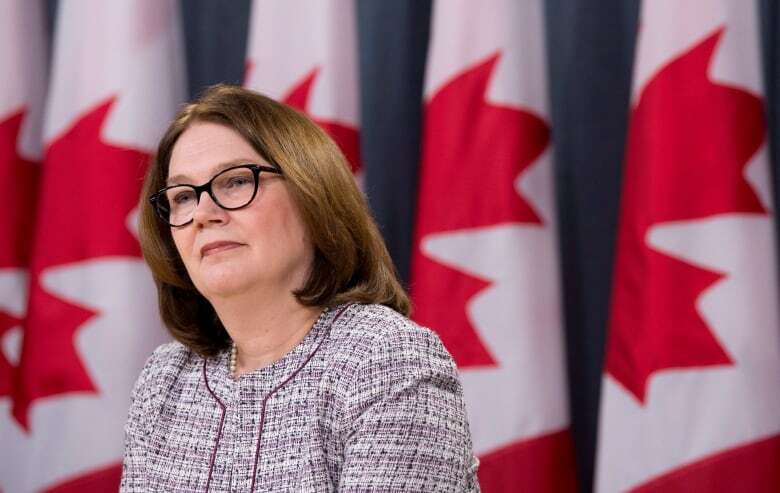 It's the third portfolio for Philpott since 2015, who was health minister before taking on the new portfolio of Indigenous Services. She said it's an "incredible privilege" to have held three interesting portfolios and she will get to work now on hearing from stakeholders and getting briefed on her new mandate priorities. She's being replaced in her former post by ​Seamus O'Regan, who leaves Veterans Affairs to take over a department created in 2017 to improve service delivery to First Nations, Métis and Inuit communities. O'Regan said he will work hard to fill Philpott's shoes by improving access to clean water, health care and education in Indigenous communities. He was asked how he would handle some of the more sensitive aspects of his new portfolio, given a past controversy about his choice of words when speaking to veterans. O'Regan recently came under fire from some veterans for suggesting his departure from a career in journalism gave him insight into how members of the Canadian military feel as they take off their uniforms for the last time. "You have to be yourself. You have to demonstrate empathy where you can. You have to listen intently and you have to let people know you have an open heart," O'Regan said today. "I don't want anything at all to distract from the work that I do, and the work that I do is not about me." Nova Scotia MP Bernadette Jordan was appointed minister of Rural Economic Development, making her the new Atlantic Canadian regional representative in cabinet following Brison's departure. According to a news release from the Prime Minister's Office (PMO), Jordan will be tasked with developing a new rural development strategy to "spur economic growth and create good, middle-class jobs in rural Canada." She will also work to bring high-speed internet to rural homes and businesses, and work with municipalities, provinces, territories and Indigenous partners to meet the infrastructure needs of rural communities. The Liberals swept Atlantic Canada in the 2015 election, taking all 32 seats in the region. Jordan rejected the suggestion that the new portfolio was created to stem potential seat losses in the region in this year's election. "My role is to help develop a rural economic strategy, to make sure that rural Canada is well-represented, to make sure that rural Canada continues to grow," she said. The new portfolio will not have its own department. Instead, it will operate under Infrastructure Canada and Jordan's work will be supported by Innovation, Science and Economic Development Canada, according to the PMO. Conservative MP Pierre Poilievre, his party's finance critic, accused Trudeau of creating the new portfolio in a bid to fix problems in rural Canada that he created himself by imposing a carbon tax and scuttling pipeline projects that would have created jobs. "I don't think rural Canadians will be fooled by that," he said. Poilievre called Trudeau the "captain of a sinking ship" and compared today's moves to shuffling chairs on the deck of the Titanic. He suggested O'Regan had to be moved because he was embarrassing the government and harming veterans, but said his transfer may have created more problems. "In the process he's created some instability in the office of the justice minister and attorney general, and we'll be watching very carefully to see how that transition plays out this close to an election," he said. Several ministers were juggled just six months ago as Trudeau expanded and shifted his cabinet ahead of the 2019 election year. July's shuffle brought five new ministers to the table and added new files for seniors, intergovernmental affairs and border security.